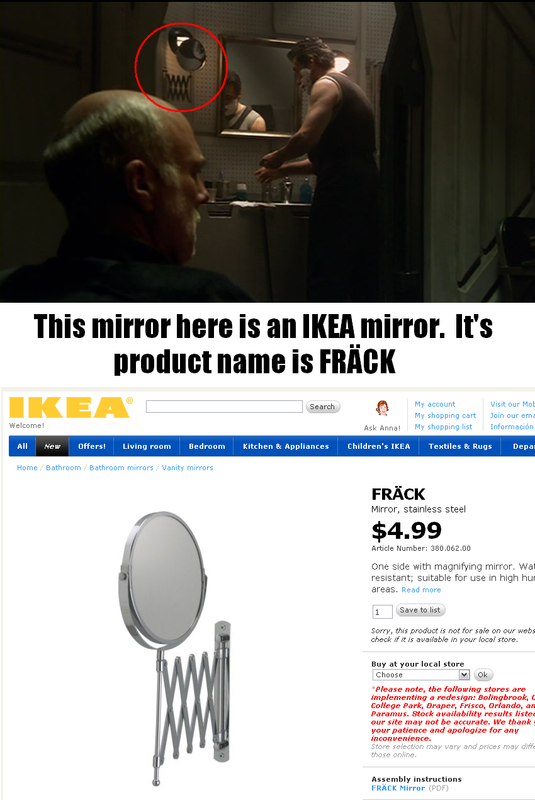 The frakking mirror of ADM Adama! September 2010 : Assigned to the CDF BSR-05 Excalibur under command of Colonel McGuire. September 2012: awarded Order of the Colonies, by CDF admiralty for work in rebuilding the 11th Fleet. January 2013: BSR-05 Excalibur is recomissionned and Colonel Fred Landry is appointed as Commanding Officer. January 2013: Promoted to Colonel. July 2013: big Canadian BSG fan encounter at Montreal Comiccon with Edward James Olmos, Michael Hogan, Tamoh Penicket and James Callis. 2013-2017: Patrol in a wild area of space (Canada) without any big cylon encounter. January 2018: Major encounter against 3 Cylon baseships. After many FTL jumps trying to escape, the Excalibur were harshly attacked, we lost FTL capacity and weapons were disabled in a matter of a few minuts. I ordered evacuation of the ship. I made sure I was the last leaving the ship on Raptor 11041QC, but my whole crew is KIA or MIA and oddly I survived. I have to live with the dishonour of being the sole survivor of my own command. February 2018: I got rescued on my raptor by a The Seekers Squadron member. February, 6Th 2018: I stand assigned to the Raven as Tactical Officer with the rank of Lieutenant. "Does anyone still play bag: deadlock?" Quebec City Comiccon, a first event! Last week-end It was the first Comiccon of Quebec City in Canada. Chief of Machine Room PO2 Hugo Valencia and I have been representing Colonial Defense Forces and the BSG fandom. ACTION STATION! ACTION STATIONS! BSR-05 EXCALIBUR SET CONDITION 1 THROUGHOUT THE SHIP. Wishing you a very happy birthday, Harfang. Here's your new VNP/VTN at your present rank as well as your previous VNP along with your VTN. They are Jpeg images that can be saved here in your photos as well as downloaded to your computer and printed if you like. You could also join one of the Ravens Viper Squadrons as well as maintain your new position aboard the Raven. If you so choose, may I recommend the Flying Tigers Squadron. We're always looking for more pilots to join our merry band of Cylon Exterminators.......Oooops.......I mean Recyclers. I just realized that a good friend of mine is part of your group... Robert S. LePine. He is an extraordinary model maker, and I have seen many of his works up close and personal. Looking forward to joining your group, as there are far too few Canadian groups.